Buying a home for the first time can involve a lot of unfamiliar numbers and terms. Here’s what you need to know about payments, parts of a mortgage, fixed and adjustable terms and common mortgage mistakes. 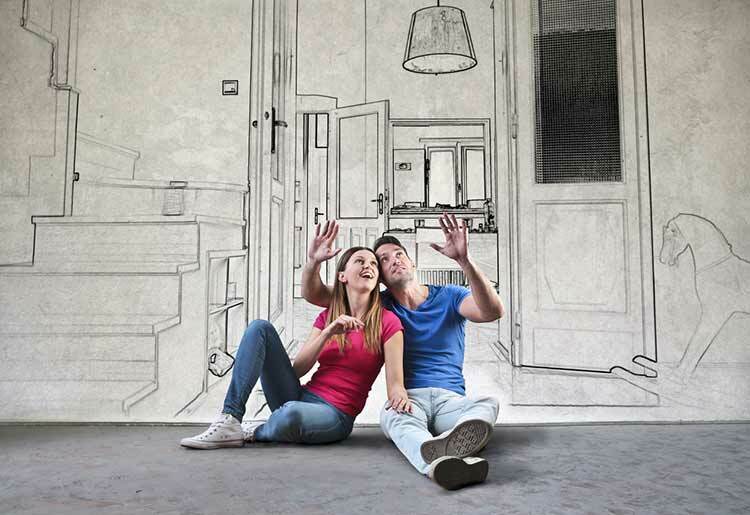 The journey towards owning your own home does not need to be fraught with drama and stress. You can go into the process educated and informed, make sensible decisions, and come through it with your sanity intact and a place to call your own. A mortgage is the name for a loan used to buy a house. While there's a lot more to it than that - because of the many individual parts which comprise a mortgage - essentially you're dealing with a loan in order to make the large purchase of home. Once you’ve chosen the best mortgage for you and made a purchase, you’ll spend a predetermined amount of time paying back the mortgage, just like any loan. The difference is in what makes up your monthly mortgage payment. What are the Parts of a Mortgage? Understanding the parts of a mortgage is crucial to understanding it as a whole. A mortgage consists of 5 parts: collateral, principal, interest, taxes, and insurance. The latter 4, known in the business as PITI, are the elements that combine to create your total monthly payment. Each of these affects the mortgage and serves various purposes. Collateral is an asset used to ensure the security of a loan. When it comes to a mortgage loan, the most common collateral used is the actual property being purchased. Should it transpire that the loan is not being repaid in accordance with the terms of the mortgage, the property will be reclaimed to cover the cost of the unpaid loan. The principal of the mortgage is the amount you need to borrow. So, if you want to buy a house that costs $120,000, $20,000 of which you already have in the form of a down payment, then you will need to borrow $100,000. That amount is the principal. The more you put as a down payment, the lower your principal will be. The lower the principal, the smaller the mortgage and the less you will need to pay back. In order for lenders to make money off the loan they are providing you with, they need to charge something for the mortgage. Interest, which is a percentage charged according to how much principal you still owe, is how they charge you. Your total interest can vary greatly depending on the interest rate you acquired and the type of loan you take out. For example, if your $100,000 mortgage comes with a 4% interest rate, over the life of your mortgage loan you could wind up paying $150,000 just in interest. That's 1.5 times the amount of principal of the original loan. However, if you qualify for a mortgage with a more attractive 2.25% rate, that would bring your total interest payment over the life of the mortgage down to just over $100,000. When you see the numbers like this, it's easy to understand how those seemingly small differences in interest rates can really add up. The taxes in your mortgage are property tax, which are taxes levied on real estate based on property value and market rate. Property tax is used mostly for maintenance, repairs, and other municipal purposes. This is a payment that you will continue making even after you finish paying off your mortgage because it is a tax on the actual property and not on the money you borrowed. Until the end of your mortgage, your lender will take the portion of your monthly payment which is allocated for taxes and pay it directly to your local government agency that handles property tax. After your mortgage is paid in full, it becomes your responsibility to continue these payments. It is possible to separate the payments and pay taxes yourself, even during the course of your mortgage repayment. Homeowner's insurance at a minimum is required by most money lenders in order to qualify for a mortgage. The cost of the homeowner's insurance will be lumped into your monthly mortgage payment, and just like with the taxes, your lender will handle the actual payment of the insurance until you pay off the mortgage, unless you arrange otherwise. 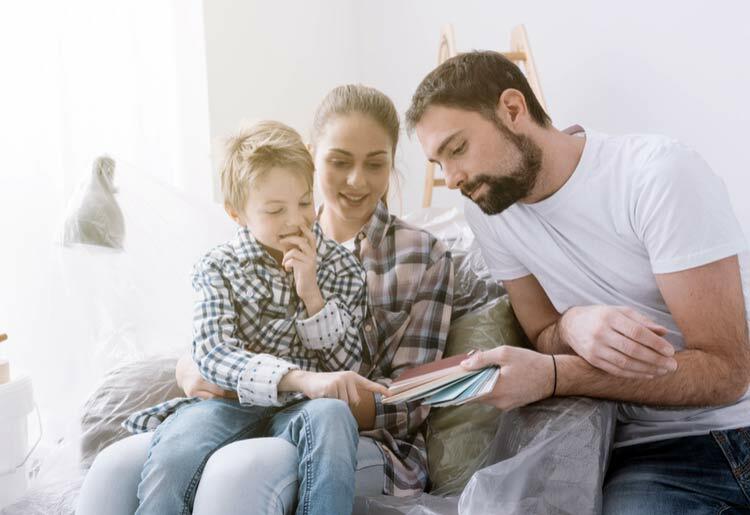 Various other insurance policies exist which can give you further protection, some of which may even be required, depending on where you are buying. Flood and fire insurance are examples. Your monthly payments look the same every month yet the actual composition of that payment changes constantly. Amortization is when a debt is broken up into several equal payments to allow the balance to be paid off over time. But, with your mortgage, it's not a matter of taking the PITI and simply dividing it by the number of months of your loan. The amounts of interest and principal being paid every month actually change and amortization keeps it stable. 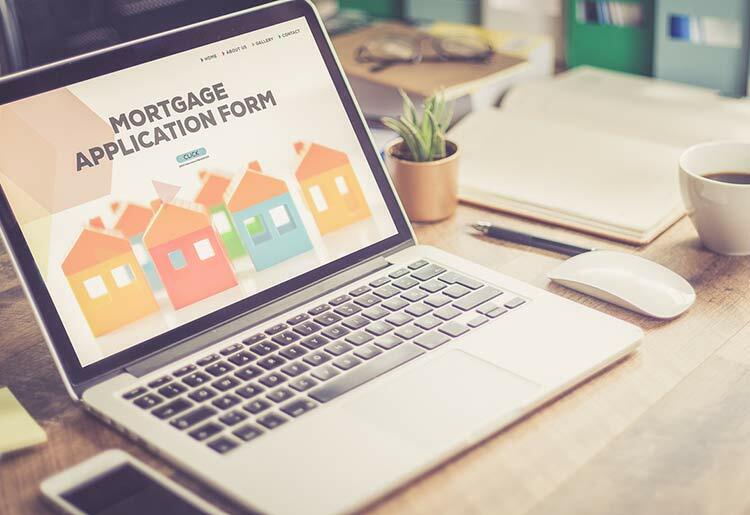 At the beginning of your mortgage, your payment is comprised of interest mostly, with the remainder being made up of a small amount of principal. As you pay, more of your payment goes to principal, and less toward interest. By the end of your mortgage, you are paying almost no interest and almost entirely principal. The reason for this is that the amount of interest that you have to pay every month is directly calculated based on how much principal you still owe. Given that you have a maximum monthly payment, in the beginning, most of the payment is used up on interest, leaving only a small amount for paying off the principal. Each time you make payment, the principal slowly gets paid off, and the percentage of interest goes down because there is less principal left. First payment: Owe $100,000 in principal so the interest will be on the full principal. That would be $333 in interest leaving only $144 towards the principal. 1 year: 12 payments made. The remaining principal is $98,089. The interest is calculated on that amount so the interest comes to $327 for the 13th payment, leaving $150 towards the remaining principal. 30 years: the balance of the principal will be $476, leaving you about $2 in interest and $474 in principal. Now, you can consider what type of mortgage best suits your needs. There are 2 main types of loans you can choose from, one being a fixed-rate loan and the other being a variable rate loan. As their names' imply, the difference is whether the interest rate will remain the same or fluctuate over time. There are also specific options for first time home buyers, so be sure to ask your lender what it has for you. A fixed-rate loan provides you with one interest rate - the rate you are given at the time you receive your loan. For a 30-year mortgage, for the entire 30 years, you will be paying the same interest rate, regardless of what is happening on the market. This allows for predictability in your repayment schedule and lets you plan for the future by knowing what is in store. This is appealing to people who like things to be orderly and safe; there's no guesswork involved because your payment will be the same today as in 30 years from now. That security does come at a price, though. The disadvantage to a fixed-rate loan is that you are locked into a higher monthly payment and can't take advantage of at-the-moment discounts in rate. Instead of the same rate as you received on sign up, over the course of a variable-rate loan the rate can go up or down depending on market value and cause your payments to do the same. The way it works is that you are given a sign up rate and a period in which that rate does not change; this is called the adjustment period. 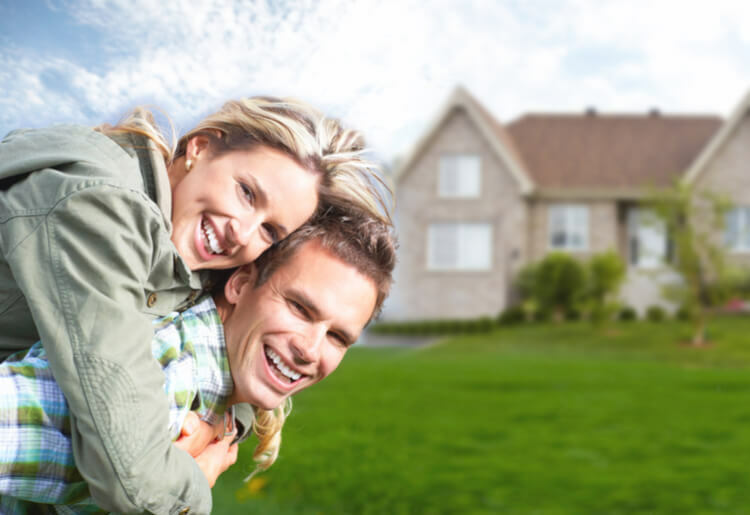 First time homebuyers who plan to pay off their mortgages before coming up to the adjustment period are ideally suited for variable-rate loans because they can take advantage of lower rates upon sign up but can also avoid any unpleasant upswing in rates by staying within the shelter of the adjustment period. Variable-rate loans offer lower payments and better interest rates for investors making them bigger payers up front than fixed-rate loans. The risk is that you can hit rough patches where the interest rates go higher than expected and you can even get caught in negative amortization. This is where your monthly payment doesn't cover all of the interest for that month, which results in your next monthly payment rising and you’ll end each month owing more instead of less. 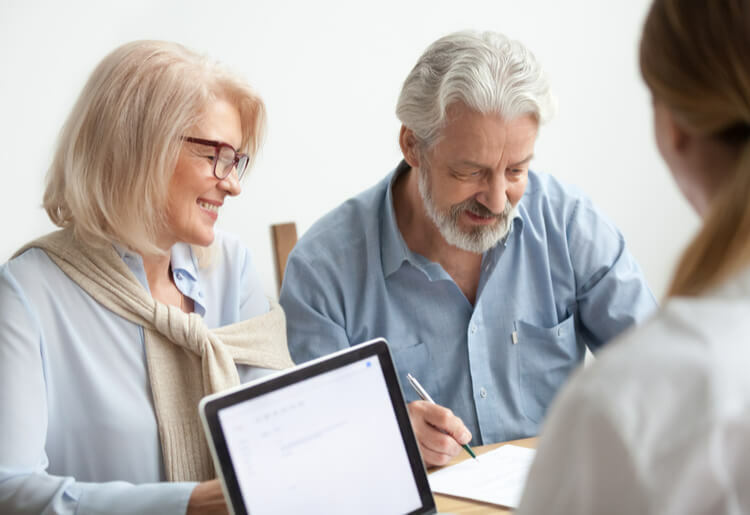 Knowing the ins and outs of a mortgage is vital to making good decisions, but it is also useful to know what to lookout for so you don't fall into some common traps. Once you decide you’re ready to make the plunge, how do you know how much money to ask for? If you’re not careful, you could wind up borrowing more than you need and throwing all your hard work out of your brand new window. This happens because of the ratio recommended for determining amount eligibility. It is often said that you can borrow up to 28% of your gross income, or your front-end ratio. That means you can borrow an amount that will require a monthly payment that is equal to 28% of your total income. The problem with this being that gross income does not take into account things like taxes, preexisting debts, and other expenses, so the 28% gross income is a bit more flattering than what your actual financial situation is capable of supporting. There is another determiner of how to gauge your mortgage total, and it is by using your net income, or back-end ratio. This calculation is done by using your income only after you take out expenses that limit your spending and repayment ability. The percentage used in this method is 36%. This reflects more accurately what you can afford each month and therefore what you are able to borrow. One big area that can have major repercussions on your mortgage is your credit score. This is something often overlooked by homebuyers, but not by the lenders. Someone with a bad credit score can still get a mortgage, but it will likely result in less-favorable repayment terms and end up costing you money. Running a credit report and fixing it up can save you big time. You should also spend some time building up good credit history. Putting down as little money as possible up front sounds like it could help you in the short term. When you take out a mortgage and put down less than 20% of the home's value as a down payment, you are required to take out something called private mortgage insurance, or PMI. PMI is extra insurance you need to take out to protect the lender from what they consider a high-risk endeavor. Aside from the additional cost of the insurance itself, PMI also adds a premium on to your monthly payment. You have finally secured your mortgage and worked out your monthly payment. Your dream house is in sight. But, then the specter of closing costs rears its ugly head and you are thrown because you didn't take the hefty costs into account. Closing costs is a catchall name for any expenses that go above the actual money you need to pay for the home. This can include finding records, adjusting titles, calling out surveyors, inspections, and any number of other minute details that go into acquiring a home. Before you finalize the amount of your mortgage, do some research and find out about closing costs in the area you're buying in and factor that into the mortgage. Doing fair research into the best mortgage lenders for first time buyers and shopping around ensures you get the best rates and are not being sucked into a loan that seems too good to be true. There is a wide variety of lenders on the market that offer different products. LendingTree, for example, is an online loan marketplace which can connect you to a broad network of lenders. J.G. Wentworth, on the other hand, offers variety of fixed and adjustable rate mortgages, along with debt relief products. Choosing carefully, borrowing within your means, and keeping to your payment plan ensures that you own your home straight out when you reach the end of your mortgage. There is even the possibility of refinancing to acquire a better interest rate, tapping into some of the equity of your home, or even shortening your payment terms. Refinancing is when you essentially pay off your first mortgage by taking out a second one.